Tight on time? Stick with the 3 Key Takeaways and The Basics. These will provide your athletes with a solid foundation for understanding proper nutrition in sport. Looking for more? Sign up below to explore the Downloads & Additional Resources, which include additional conversation starters and supporting materials to enrich each lesson. 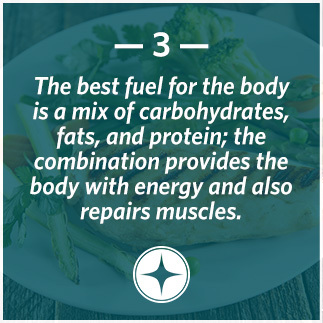 For more nutrition resources, visit TrueSport’s TrueFood facts, recipes, and tips at TrueSport.org/True-Food. Nutrition means eating the right kind of food so you can grow properly, be healthy, and perform your best in both sport and life. 2. Do you have a favorite pre-game or recovery meal? 3. Do you think you could improve your nutritional habits? If so, what things could you do? 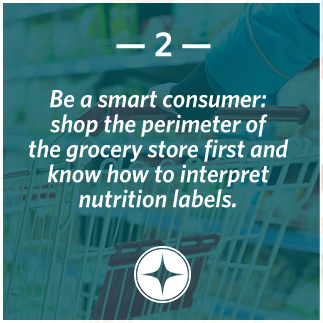 This 15-minute activity will allow your athletes to practice reading nutrition labels and learn why it’s so important to do so. 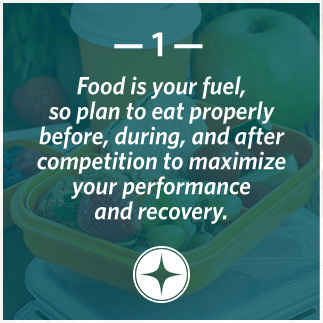 Have your athletes track their eating habits over the course of a week, then set appropriate eating goals for better athletic performance with this 20-minute activity. 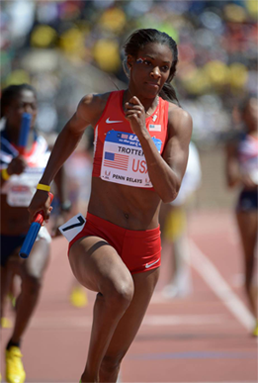 Ten quick tips to help your youth athletes achieve peak performance through proper nutrition. Celebrate your groups’ completion of the TrueSport Nutrition lesson with this special certificate. Sign-up to receive resources on Nutrition! If you are a coach or parent that wants to develop well-rounded youth athletes, check out our Learn Nutrition section for all the latest articles and infographics regarding Nutrition.